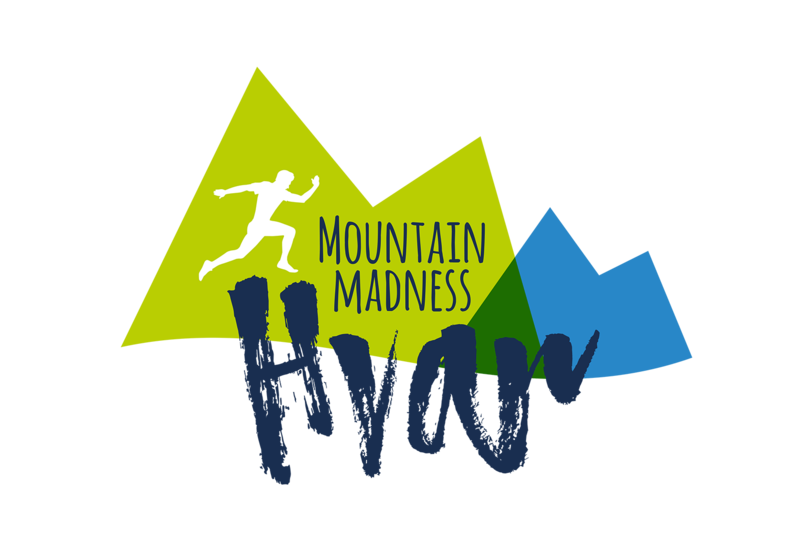 Madness is a mountain adventure, a race designed to challenge your strength and endurance, but also elevate your skill, speed and ability to overcome the various obstacles awaiting you on the 7-km long track, regardless of weather conditions. The Mountain Madness took place in Ravna Gora, Gorski Kotar where it was a great success. 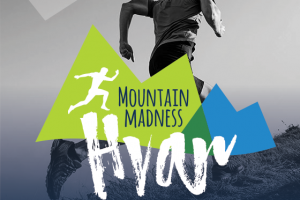 Mountain Madness is more than just a fitness challenge; something that you can’t experience every day. Someone will choose a quicker pace, whilst others a slower one. 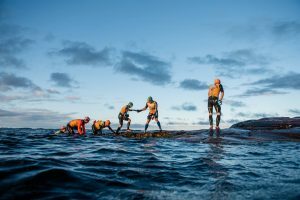 Since the main factor is to tackle every obstacle – what’s the rush? The goal is to bring young people to a healthy and active life accompanied by good fun. The island of Hvar makes it a perfect location for such a race. 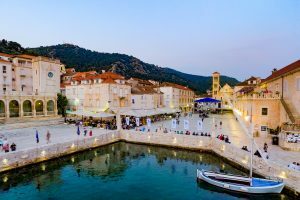 Not only is the island of Hvar blessed with stunning landscapes and excellent climate it also boasts excellent tracks for running that are outlined through the entire island.